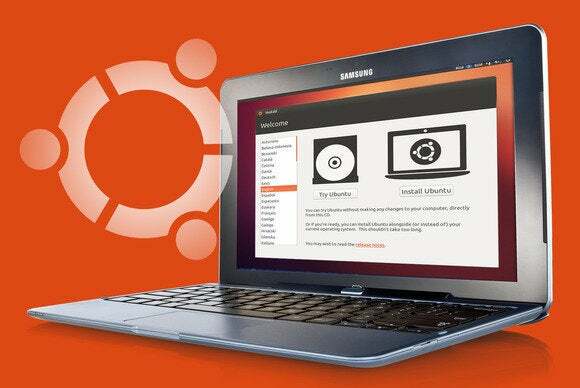 Canonical just released Ubuntu 14.04.2, the second point-release of the Ubuntu 14.04 LTS series. As always, this point release brings hardware support updates so you can continue installing Ubuntu 14.04 on new PCs. You won’t get the hardware support updates on existing PCs, though—if your computer’s hardware doesn’t all work properly, you’ll want to update it yourself. Ubuntu 14.04 is a long-term service—or LTS—release. It’ll be supported until 2019. Ubuntu 16.04 will replace it as the new LTS release in April, 2016. New versions of Ubuntu come out every month, but they don’t have huge improvements over the LTS releases. Everyday users and businesses are better off sticking with an LTS release for the stability and long-term support. Because each LTS release ends up being the recommended one for two years, the Ubuntu project releases regular updates to the LTS installation media. These roll together all the security updates and bug fixes made since Ubuntu 14.04 came out to save you some time. They also fix bugs in the installer. 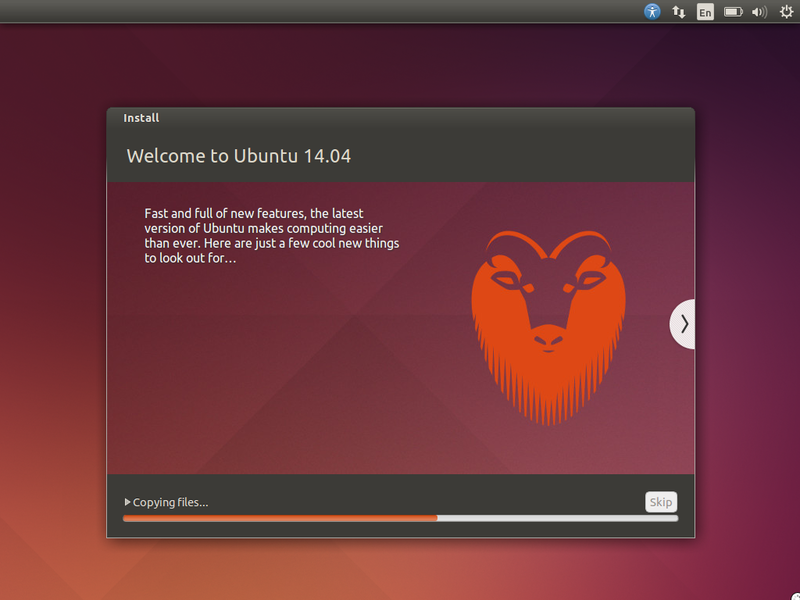 View a full list of changes made between Ubuntu 14.04.1 and Ubuntu 14.04.2 here. More importantly, the point releases come with an updated “LTS Hardware Enablement Stack.” Specifically, this means a more modern Linux kernel and X server. These can bring improved hardware support, especially if you have a new PC with hardware that wasn’t even released when Ubuntu 14.04 came out back in April, 2014. Ubuntu 14.04.2 uses version 3.16 of the Linux kernel, where the original versions of Ubuntu 14.04 used version 3.13. This is the same kernel version provided in Ubuntu 14.10, so you can get modern hardware support without switching to an entirely new version of your Linux distribution. There’s also a more modern “X stack,” which provides updated graphics drivers. Just running the Software Updater application on Ubuntu won’t get you all of these improvements, as the “LTS Hardware Enablement Stack” isn’t updated automatically. By default, it’s only installed when you install Ubuntu from scratch via the Ubuntu 14.04.2 ISO image. This is the image the Ubuntu website is now providing by default. Why? Well, just upgrading everyone to a new Linux kernel and X stack isn’t necessarily the best idea. If their hardware is working fine, there’s no huge benefit to pushing out newer device support—instead, there’s a risk something might break. It’s better to save that LTS Hardware Enablement stack for new installations. But you can upgrade your existing Ubuntu 14.04 install to the new Linux kernel and X server software, if you want. You’ll probably want to do this on newer PCs where not all your hardware is working properly. For example, Dell’s new Linux-powered MacBook Pro competitor needs the Ubuntu 14.04.2 hardware support updates so its Thunderbolt hardware will work properly. The official release notes provide instructions for updating your Linux kernel and X server software. It’s just a command or two you need to run in the terminal. Point releases may not be the most exciting, but they’re necessary. This is how Ubuntu 14.04 can stick around for a few years and continue supporting all that modern hardware coming out. Better yet, it’s being done in such a way that those low-level software updates don’t cause potential problems on all the existing computers happily running Ubuntu 14.04.